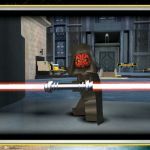 Plenty of cheats including how to unlocking Darth Maul and Indiana Jones and getting infinite money. 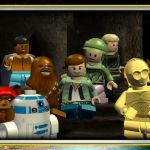 We've also got Mos Eisley Cantina codes. 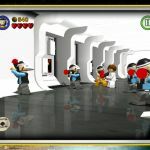 Do you want get 100,000 Studs easily or just want to know who are the best characters to have? We've got the hints and tips to help you. How to unlock all the characters at one Time!!!! 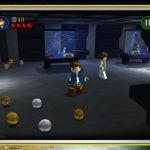 We have 761 questions and 827 answers for Lego Star Wars: The Complete Saga. Check them out to find answers or ask your own to get the exact game help you need. Yoda's ghost but is thare a. We've got a Boss FAQ, Mini Kit Guide and an Achievement guide all of which are handy to have as a reference. X EVRYTHING AND CODE TO MINIKIT DET..